Topic: What should team color affect? Re: What should team color affect? We would love to know what scene would fascinate our fans the most, perhaps, we could make it quicker than the other main menu scenes! This poll is for our main menu backgrounds scenes, not maps! Sorry, it's not Diablo Immortal. I strongly disagree to have Angmar in the game, the events of the game are based in War of the Ring period in which Angmar is long gone by then. I would prefer to have Dol Guldur instead. Good suggestions, Jokuc, we'll certainly implement them when we'll find time to spare! 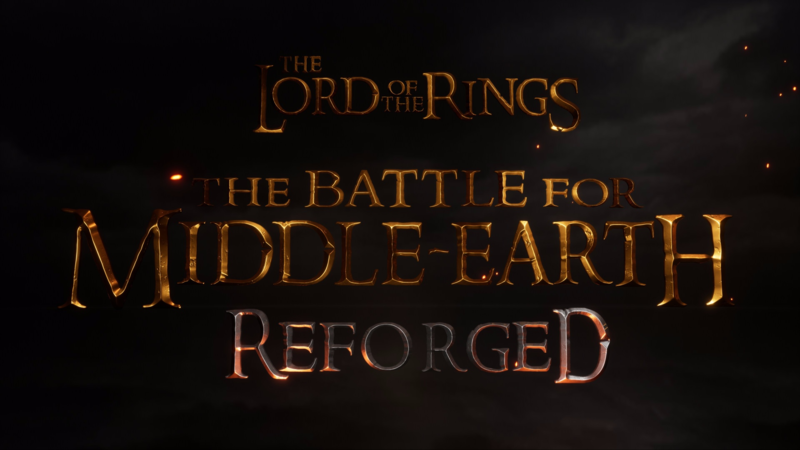 Topic: The main reason you are waiting for BFME: Reforged? The main reason you are waiting for BFME: Reforged?